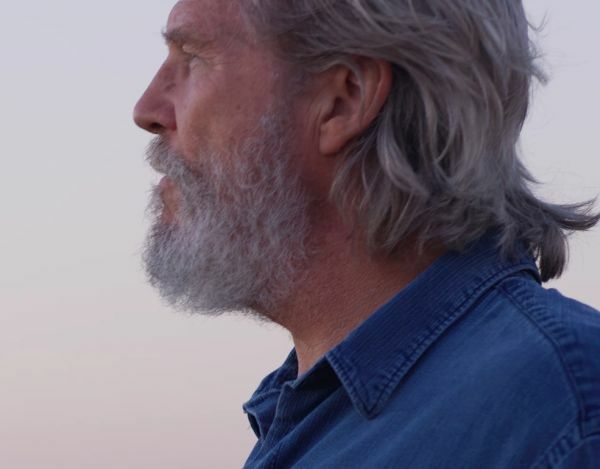 Did you know that Jeff Bridges is not just “Dude” Lebowski but also a film producer interested in environmental issues? His documentary Living in the Future’s Past appears in world premiere on 9 October – and at LSFF you can see it immediately during the opening day of the festival, on Monday 15 October. So you will be the first in the Czech Republic. 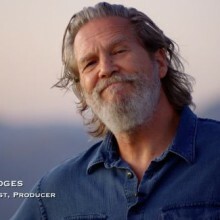 The film Living in the Future’s Past (2018, USA) was produced and hosted by Academy Award winner Jeff Bridges (Crazy Heart, Big Lebowski). The LSFF is showing it in Czech premiere. 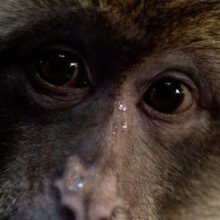 It is a visually opulent 4k message about our place in a world where only the “champions of evolution” survive. 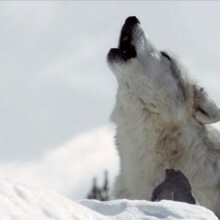 Humans are weak animals with no claws or fangs – they compensate their deficiency by unsurpassable culture and technology. But our brain is an animal brain; desire for abundance, satisfaction of needs and feelings of pleasure, which we can fully satisfy with the help of advanced technologies – that is in shortcut the cause of our unfortunate impact on nature, whose part we no longer feel. This beautifully filmed motion picture full of interviews with original thinkers may connect ideas in your brain you wouldn’t have thought had anything in common. Thanks to Living in the Future’s Past, you may realize that today’s spontaneous actions, joined by as many people as possible, may bring about a real change – because everything really is interconnected. 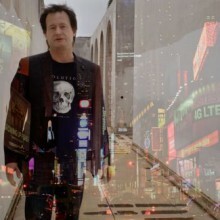 Insect Pie – The Gateway Bug	9th Life Sciences Film Festival has started accepting film entries!